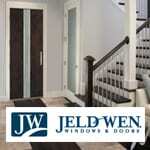 JELD-WEN is one of the world’s leading manufacturers of reliable windows and doors. 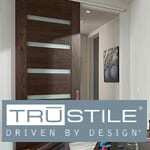 JELD-WEN’s extensive product offering includes windows, exterior doors, interiors doors, and related building products. 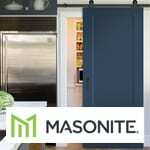 Masonite’s long-standing spirit of innovation and customer-focused product development is apparent in their extensive line of interior door products includes glass doors, French doors, and closet doors. The Millennium Collection consists of four distinct door products that each fit a specific demand in the world of design and construction. 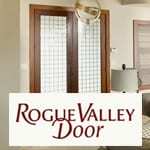 Located minutes from the Rogue river in Rogue Valley, Oregon, Rogue Valley Doors prides themselves on created beautifully handcrafted custom doors. 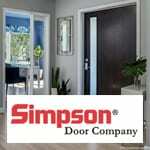 Simpson features both interior and exterior doors, in a variety of wood and glass options. With an extensive product selection, including beautiful entrance doors, interior doors, exterior, patio, French, windows, custom millwork and more, T.M. 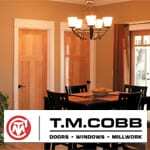 Cobb is sure to have a door product to match your project’s needs. 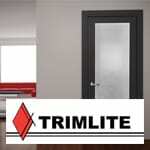 Interior home decor is a very personal thing – Trimlite’s wide collection of shaker doors will suit any style of home from traditional to contemporary.